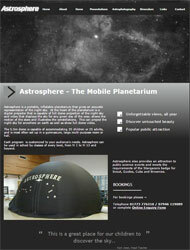 Astrosphere is a portable, inflatable planetarium that gives an accurate representation of the night sky. At the heart of the planetarium is a digital projector that is capable of full dome projection of the night sky and video that displays the sky for any given day of the year, shows the motion of the stars and illustrates the constellations. This can project the night sky for anywhere on earth as well as show full dome video. The 5.5m dome is capable of accommodating 35 children or 25 adults, and is most often set up in a gymnasium, large multi-purpose room or hall. 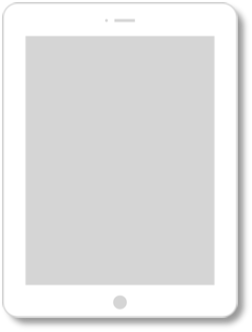 Each program is customized to your audience's needs. 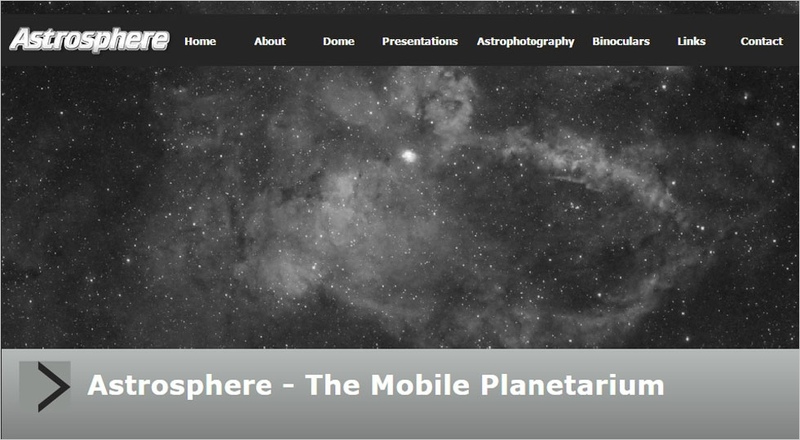 Astrosphere can be used in school by classes of every level, from Yr 1 to Yr 13 and beyond.